This is republished from the Johns Hopkins SAIS Foreign Policy Institute. 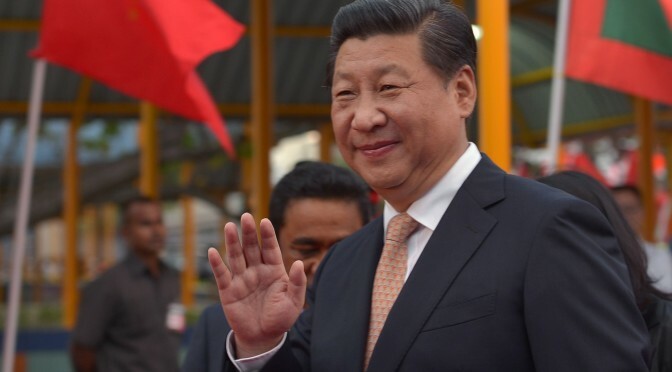 Ever since Xi Jinping announced the creation of a Maritime Silk Road in an October 2013 speech to the Indonesian parliament, China’s vision for “one road” running through Southeast and South Asia has driven a significant portion of Chinese foreign policy in its periphery. This has led to both the controversial Asian Infrastructure Investment Bank (AIIB) (announced in the same speech) and complementary investment funds such as the Maritime Silk Road Bank, as well as high-level diplomatic visits by Chinese leaders to countries in the region. In addition, China sees its “Silk Road Economic Belt” among its Central Asian neighbors as indivisible from the “21st Century Maritime Silk Road,” as seen by China’s slogan 一带一路 (“one belt, one road”) and its public diplomacy effort to promote both policies together. All of this indicates that, like many Chinese foreign policy initiatives, the “21st Century Maritime Silk Road” is multi-pronged: it is intended to serve diplomatic, economic, and strategic purposes. First and foremost, the Maritime Silk Road is designed to pacify neighboring countries threatened by China’s aggressive territorial claims in the South China Sea. Curiously, China has attempted to both aggravate tensions among its Southeast Asian neighbors and soothe them at the same time, contrary to its normal pattern of swinging back and forth between aggressive brinksmanship and diplomatic rapprochement (such as in China’s relationship with Taiwan or its cutting off and then reestablishing of military to military ties with the United States). 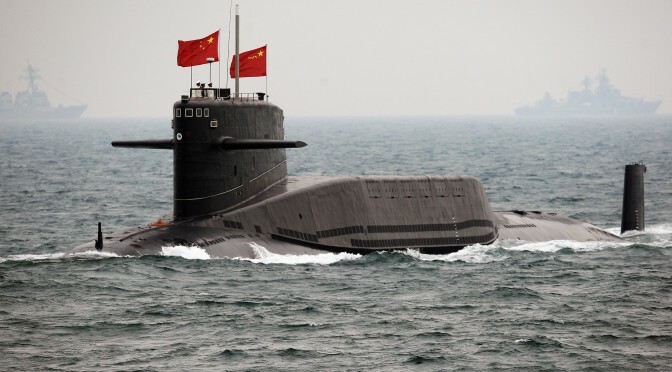 Despite the idealistic claims of ‘peaceful economic development absent political strings’ made by Chinese leaders and state media about the Maritime Silk Road, China has continued unabated to strengthen its unilateral claim to vast maritime territory in the South China Sea, turning reefs and other undersea maritime features into full-fledged islands, complete with airstrips that could be used by the People’s Liberation Army. Chinese infrastructure investment, intended primarily to strengthen China’s energy security and increase trade between China and its neighbors, will now get a huge boost with the creation of both the AIIB and more specialized investment vehicles such as the Maritime Silk Road Bank and the Silk Road Fund. While the AIIB has had the flashiest rollout with China contributing $50 billion USD to a planned $100 billion USD in capital, the other two funds are no slouches: the Silk Road Fund has plans for $40 billion USD in capital, while the Maritime Silk Road Bank hopes to attract $100 billion RMB in investment. The Maritime Silk Road, along with the attendant Silk Road Economic Belt, is truly a multi-headed dragon, so large that it is difficult to disaggregate its many parts. The most difficult challenge for China, however, will not be building infrastructure and signing trade deals—these are no doubt massive undertakings, but they are fundamentally instrumental tasks that will not receive much opposition from countries in the region. The more difficult objective for China is translating investment and trade into building a coalition of states in the region that align their values and foreign policy goals with those of China, and indeed identify with China at the expense of competitors like the US. China will likely find this kind of bandwagoning hard to pull off—when it comes down to it, the Maritime Silk Road may wash away like sand. William Yale is the Director of Operations at CIMSEC, an Adjunct Fellow at the American Security Project, and a Research Associate at the SAIS Foreign Policy Institute.